Looking for deals on soup this winter? Be sure to print the rare $1/2 Bear Creek coupon. 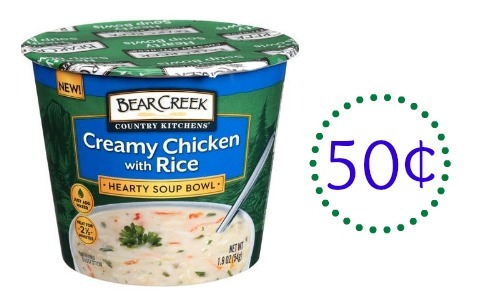 You can use this at Publix this week to get the Country Kitchens hearty soup bowls for 50¢!